The family of former industrial tycoon Carlos Ghosn, currently held in Japan on tax evasion charges, is to appeal to the United Nations in a bid to have him released, one of his lawyers said Monday. Ghosn, 64, formerly in charge of the Nissan and Renault carmakers, has been in detention since his shock November 19 arrest, and has tried repeatedly without success to secure bail. "We have decided to appeal to those UN bodies dealing with fundamental rights compliance," Francois Zimeray said, reading a statement issued by Ghosn's family. "Carlos Ghosn has now been held for over 100 days in Japan," in a place "with medieval rules", the statement said. The lawyer represents Ghosn's wife, Carole, who in a recent interview with Paris Match magazine described her husband's detention conditions as "deplorable", and children Caroline, Maya, Nadine and Anthony. In Japan, his new lead defence lawyer, Junichiro Hironaka, said Monday his new bail application contained fresh elements he hoped would lead to a release "as soon as possible." 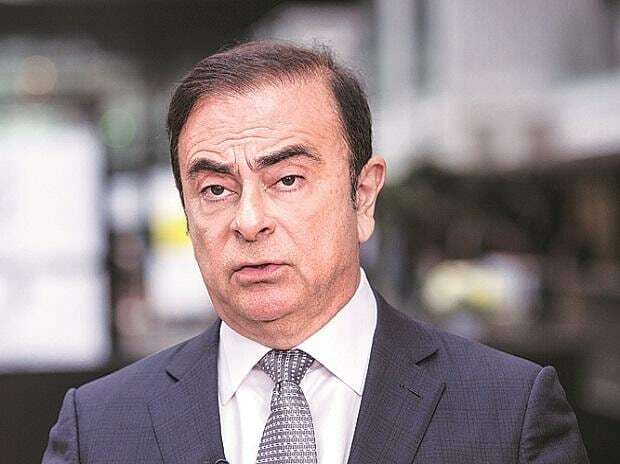 Hironaka, who has a reputation for securing acquittals for high-profile clients in a country where 99 per cent of cases result in conviction, said there was a "realistic" chance that Ghosn would eventually be found innocent of all charges.